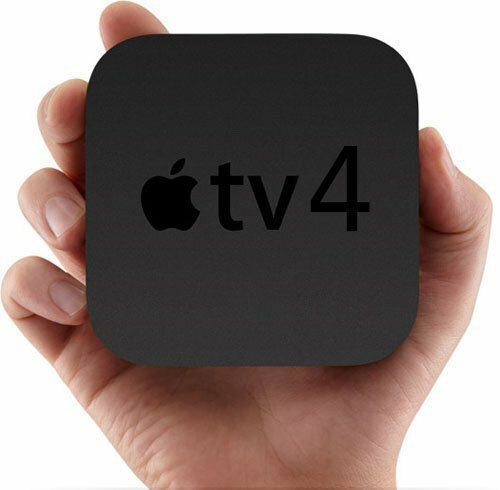 Deep inside the iOS 5 file system 9to5Mac has found an evidence for a next-generation Apple TV being in the works – a reference to ‘Apple TV 3,1’ (current model is listed as 2,1). According to 9to5Mac, the number changing from 2 to 3 should signify a major upgrade. What changes can we expect? Most likely, the device will get a dual-core A5 processor that would open door to true 1080p. 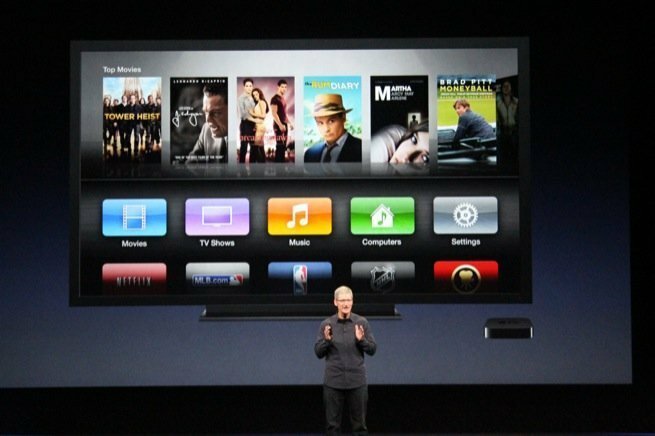 In July AppleInsider reported that Apple may be preparing to begin supporting 1080p movies in its iTunes Store later this year. True 1080p would be a nice update for iPhone 4S owners since the device allows to shoot 1080p videos and then stream it to Apple TV via AirPlay. Games mirrored in 1080p, like Real Racing 2 HD, would also be awesome.  The current Apple TV’s A4 processor only allows 720p playback. The Apple TV 3 should also come with some more RAM and a bluetooth support. 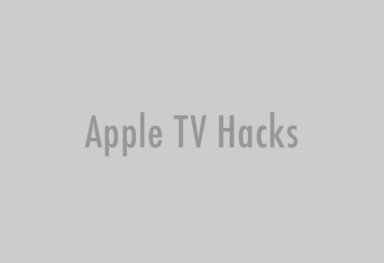 Cross Research analyst Shannon Cross thinks that Apple could even put Siri into the Apple TV or an Apple branded television, reports FORTUNE (click here to find out what our Facebook fans would say to Siri if it was running on Apple TV). Unfortunately, we shouldn’t expect the new Apple TV to be out soon. MacRumors reminds that when the previous iPhone references have been found in iOS releases, we’ve seen a lead time of up to 15 months. Earlier reports claimed Apple is not planning a hardware update for the device this year.